We work with foreign branches and companies founded by foreign investors in Poland. We work for branches established in Poland and companies founded by foreign investors. Verum offers accounting and payrol advisory, audit of financial statements and others. Accounting firm Warszawa. Are you looking for an accounting firm in Warsaw? Preparation of annual financial statements (balance sheet, profit and loss account, additional information and explanations, statement of changes in equity, cash flow statement). 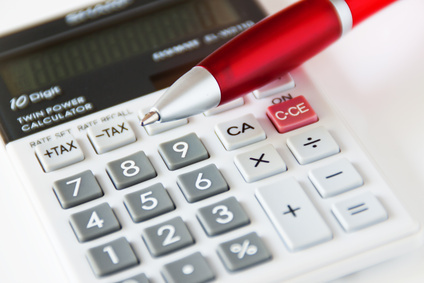 We offer accounting services in English and payroll services. 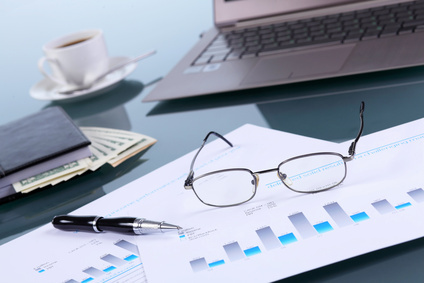 Our accounting firm Warszawa is a well-known accounting firm and audit firm. We work with tax advisor, certified auditor, experts, specialists and accountants. In addition to accounting services, we conduct verifications of accounting books, we perform accounting and tax audits. We also deduce accounting and tax arrears. Are you looking for a high standard of accounting services? Accounting of liability companies - Preparation of financial statements, Additional reports for statutory requirements, financial statement in accordance with IAS or Polish Accounting Standards, Advisory in establishig of companies in Poland, Audit of foreign companies - audit of financial statements, auditing and tax services, accounting verifications, tax audits. Accountig firm Warszawa, Cooperation with local auditors and controllers.